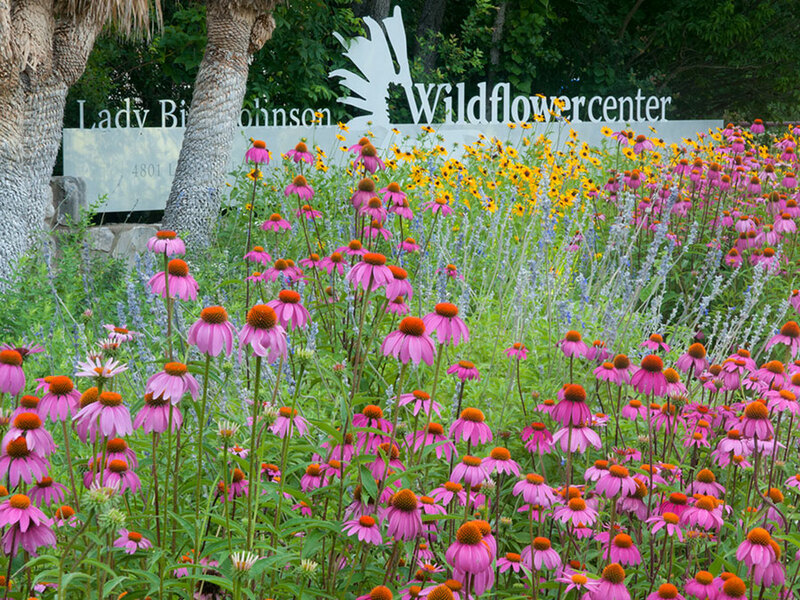 A new website developed by the United States Botanic Garden and the Lady Bird Johnson Wildflower Center at The University of Texas at Austin brings homeowners comprehensive, accessible advice on creating nature-friendly, sustainable landscapes at home, no matter where they live. The new Landscape for Life website provides a layman’s explanation and practical approaches to “greening” gardens and home landscape based on the principles outlined in the Sustainable Sites Initiative (SITES™). This national rating system for sustainable landscapes was developed over four years by technical experts on water, sustainable materials, human health and other topics. The Landscape for Life website provides homeowners a scaled-down version of the SITES voluntary guidelines and performance benchmarks that have, until now, been developed for landscape professionals. Landscape for Life maintains the technical accuracy of the SITES Guidelines and Performance Benchmarks report, but has eliminated the rating system. It offers detailed descriptions of sustainable practices which can be put in place in any home landscape and explains the potential benefits these practices can provide. Conventional home landscapes very often consume large quantities of water and chemical fertilizers, herbicides and pesticides. They often use plants ill-adapted to local conditions or plants that are invasive. A sustainable landscape harnesses the power of nature to cleanse pollutants from air and water, to capture and hold rainwater and mitigate the urban heat island effect. 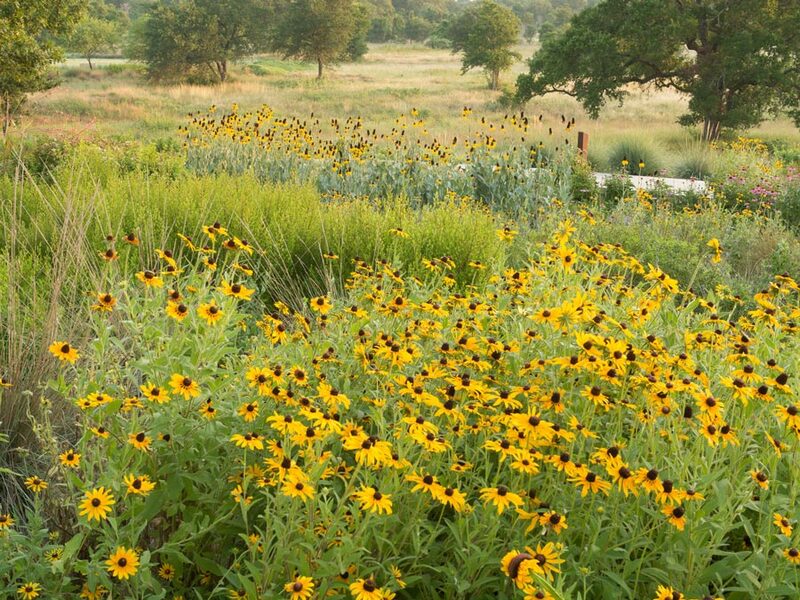 Such landscapes also provide habitat for wildlife and pollinators and a healthy nurturing space for outdoor activities. The website compares conventional and sustainable landscape practices. Landscape for Life also contains extensive, step-by-step advice on the sustainable choices related to addressing a site’s soil, water use, plants, landscape materials and the impact of landscapes on human health and well-being. For example, the section on creating a water-thrifty landscape contains explanations of how to select plants appropriate for your area based on local soil and climate conditions, how to mulch your planting beds and how to irrigate with alternatives to potable water. It also provides a guide to water-saving irrigation.